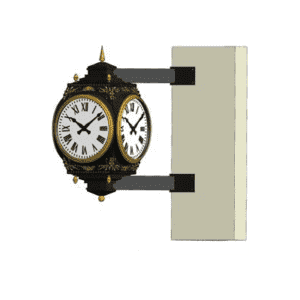 Bracket clocks, also known as projecting clocks, are a terrific way to identify your business or project. 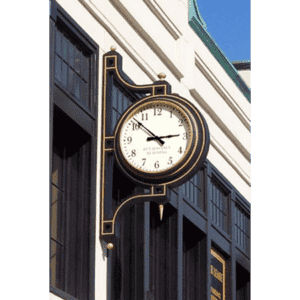 They are used by banks, jewelers, stores, etc. 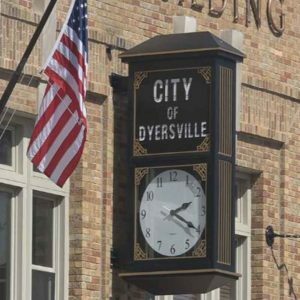 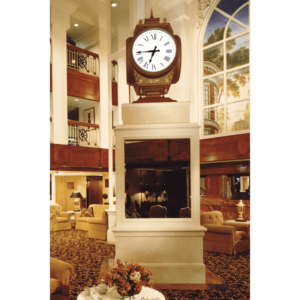 The benefit of a bracket clock is in their multiple sight lines, as well as their placement on buildings. 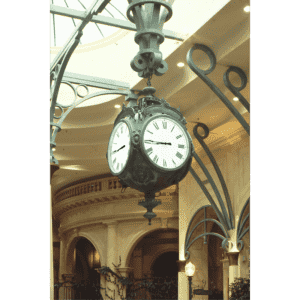 A bracket clock calls attention to your site – perfect for building traffic or wayfinding signage. 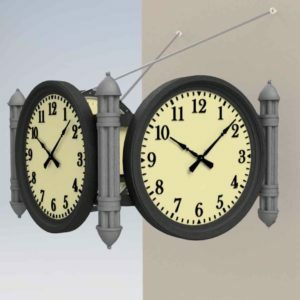 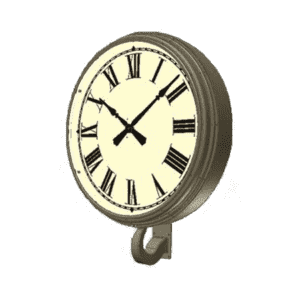 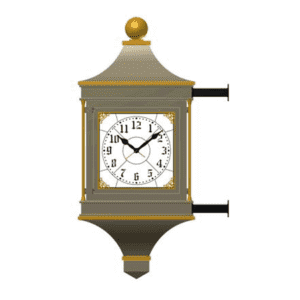 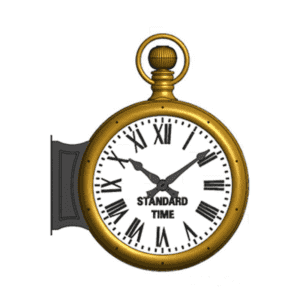 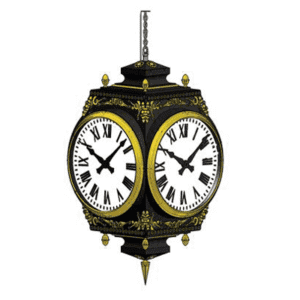 Electric Time offers a variety of exterior bracket clock designs. 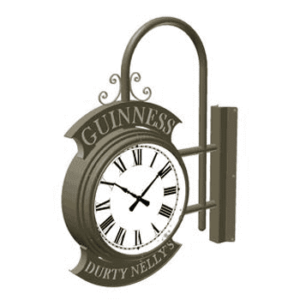 Clocks are available with LED back lighting or edge lighting. 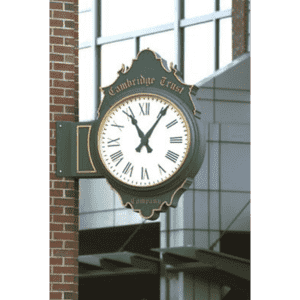 A wide range of standard dial markings and hands along with special dial lettering and graphics are available. 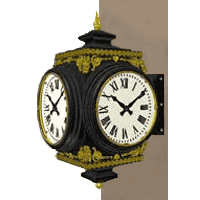 Please click on the links to the left or the products below for additional information.